This section lists the applicable prices for licenses of Boreal Tales for school year 2018-2019, as a function of your location. A license corresponds to a one school year subscription to Boreal Tales for one student. Each student requires a license to play the game until the end of the school year. Teachers get free access to the game, and therefore do not need to purchase an additional license for themselves. Downloading the application is free for all platforms, and for any number of devices. Licenses are fully transferable between teachers. To reduce the number of transactions, and since prices could be discounted when a large number of licenses are purchased, it is recommended to group your purchases and simply distribute the licenses among the teachers using the game. + applicable taxes. These prices may change without prior notice. For a large number of licenses (for example for a school board), please contact us. Licenses are sold in the USA at the unique price of 5$US/license. For a large number of licenses (for example for a school district), please contact us. This price may change without prior notice. Licenses are sold outside of Canada and the USA at a unique price of 5$US/license. For a large number of licenses (for example for a school district), please contact us. This price may change without prior notice. Buying student licenses for Boreal Tales is simple and can be done in different ways.  If you would like to pay with a check or a bank transfer, please contact us at info@nanomonx.com. To buy using a credit card directly online, just follow these easy steps. 1 – You must first create an account on teacher administration website. Choose “create a manager account here” on the login page. 2 – Once you are connected with your account, go to “Manage my licenses” and, in the “School year 2018-2019 section, choose “Buy additional licenses”. 3 – Simply enter the number of licenses you wish to buy, and follow the instructions. You need one license for each student that will be using the game. You do not need to purchase licenses for teachers, as they get free access to the game. 4 – Payment is done with a credit card, and is processed via our secured third party payment service provider, Stripe. Nanomonx does not store or save your credit card information. 5 – You will receive an email confirming your transaction, and your licenses will be automatically added to your Boreal Tales account. 6 – Licenses are fully transferable between teachers. To reduce the number of transactions, and since prices could be discounted when a large number of licenses are purchased, it is recommended to group your purchases and simply distribute the licenses among the teachers using the game (they need to also create their own account on the teacher administration website).